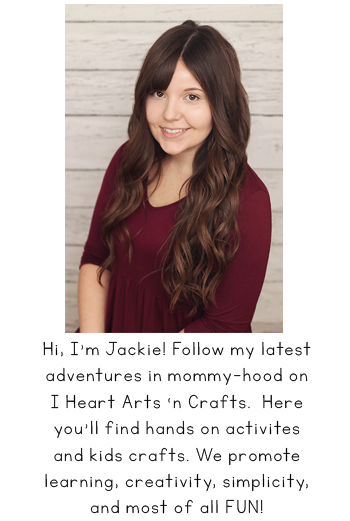 This is a sponsored post written by me on behalf of Quilted Northern for IZEA. All opinions are 100% mine. Lately I’ve been spending a lot more time in the bathroom than any other room in our house. I’m in the middle of potty training two toddlers, which makes for a long day and frequent trips to the potty. And sometimes to make sure that the kids are sitting a little longer on the potty they will sing songs to pass the time. Potty training is a huge milestone and pretty memorable experience but everything else that happens in the bathroom… not so much! 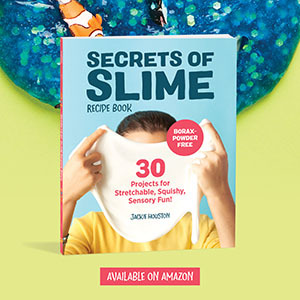 The squeaky toys that have a permanent home on the side of our tub have been there through the potty training milestone, and also the forgettable experiences. Our squeaky toys don’t have it so easy. 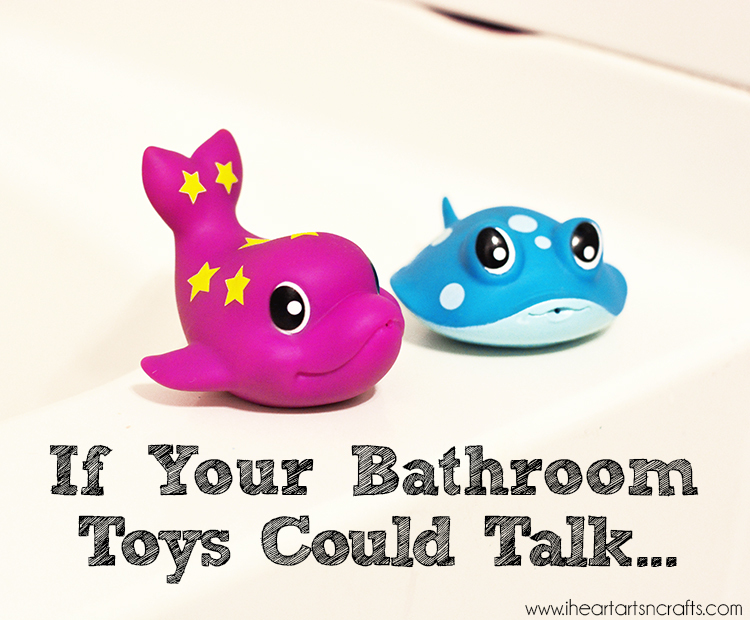 What if your bathroom toys could talk? What do you think they’d say to you? Luckily, for us the makers of Quilted Northern® know, that the best bathroom experiences are the ones you CAN forget. They’ve spent more than 100 years innovating bathroom tissue, which includes creating the first luxury 3-ply bath tissue that involved removing splinters from the papermaking process (yikes!). Quilted Northern is celebrating giving you a forgettable experience (and your bathroom toys… not so much). To celebrate they’ve launched Designed to be forgotten™ a series of hilarious TV spots that highlight the unpleasant experiences our bathroom objects face. Whether it’s your kids bath toys or an animal on your wallpaper, we all have at least one object that has endured enough! The #HelpMeForget video series is directed by renowned Director and Academy Award Nominee, Bennett Miller. If your bathroom toys could talk I’m sure they’d sound just like every one of these Designed to be Forgotten videos videos. Follow Quilted Northern on Facebook and YouTube.